A sneak peek at the new website GenSeek with Steve Nickle, President of Familylink.com. And Part 2 of Lisa’s interview with Darby Hinton where they discuss the Hinton Family History. Go Genealogical Channel Surfing: Part 3 of Lisa’s interview with Darby Hinton about his new TV pilot Hintons Living History. Hang Ten with Ken Marks, executive producer of the new TV series Legend Seekers. Lisa conducts an exclusive interview with Dr. Tukufu Zuberi, star of the hit TV series The History Detectives. An Important Anniversary: D-Day, Upcoming Genealogy Conferences, Genealogy Records Update, Interview with Kathy Meade of Genline.com about new features at the Swedish records website, and Paper of Record at the Google News Archive. Resources for understanding the U.S. Federal Census, Member Connect Tour with David Graham from Ancestry. 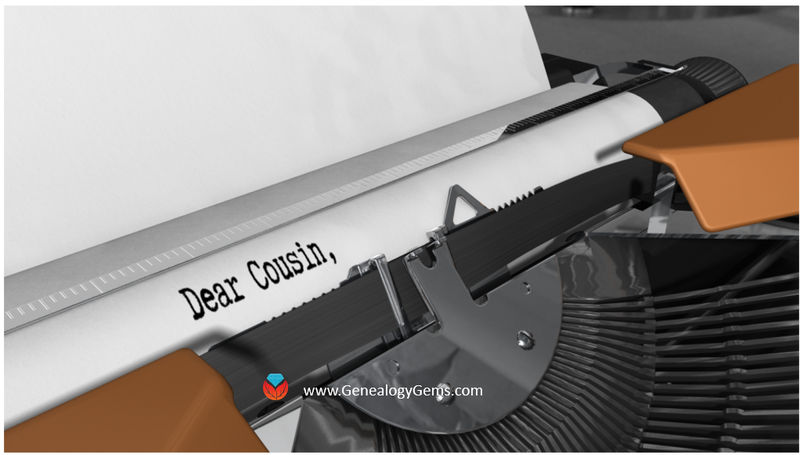 It’s All About You and Genealogy! New Digitized Newspapers, Premium Episodes. The New Free Genealogy Gems Toolbar, The Mailbox, Interview with David Rencher, Head Genealogist at FamilySearch About the Digitization of Records and the Future of FamilySearch. 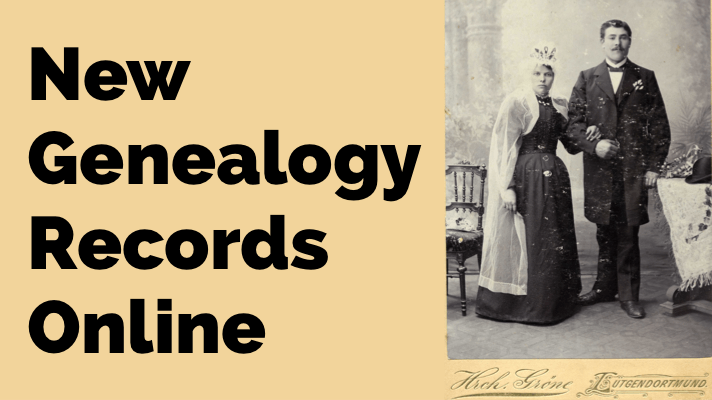 News, Mailbox, The 1810 Census, Part 2 of Lisa’s Interview with David Rencher Head Genealogist at FamilySearch.org, the Free Genealogy Gems Toolbar. News, Mailbox, Interview with Maureen Taylor “The Photo Detective” about ancestral hairstyles, Family Storytelling During the Holidays. News, Mailbox, the New Genealogy Gems Podcast App for iPhone and iTouch, Adoption research, 45 History, and a video of Mona Golabek and the inspiring story of her family. This episode is a broadcast of the LIVE Genealogy Gems Podcast presented at the Family History Expo in Mesa, Arizona on January 22, 2010 featuring guests Gena Philibert Ortega, Thomas MacEntee, Bruce Buzbee and Anastasia Tyler. Lisa’s special guest is Irene Johnson (you know her from the PBS TV series Ancestors). 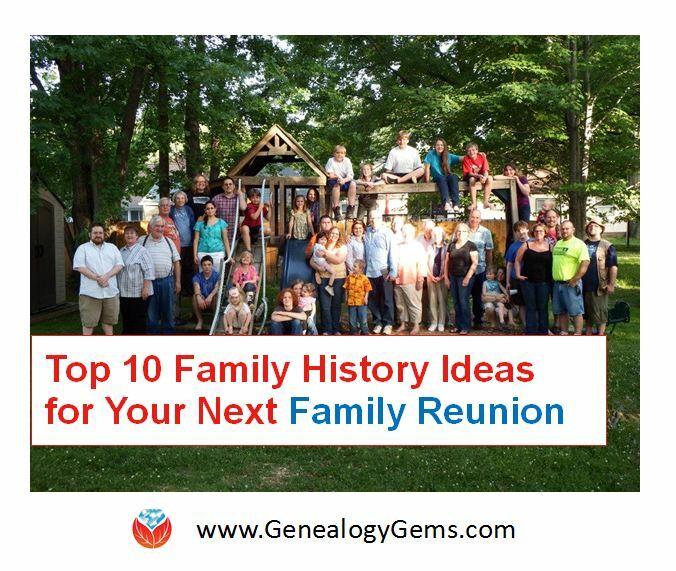 She worked at the Family History Library in Salt Lake City for 15 years and gives us her best tips and tricks.